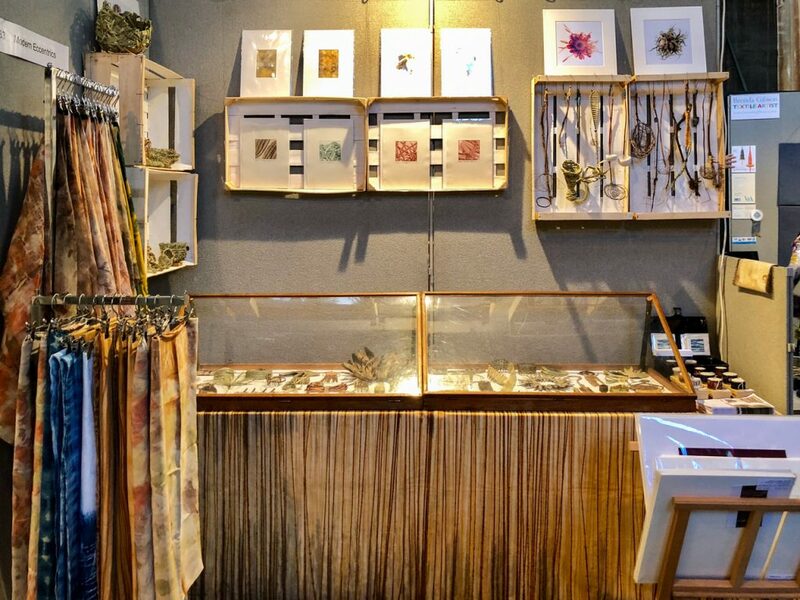 Moderneccentrics are a creative partnership made up of Ross Belton (textile artist) and Jonathan Dredge (print maker and photographer). 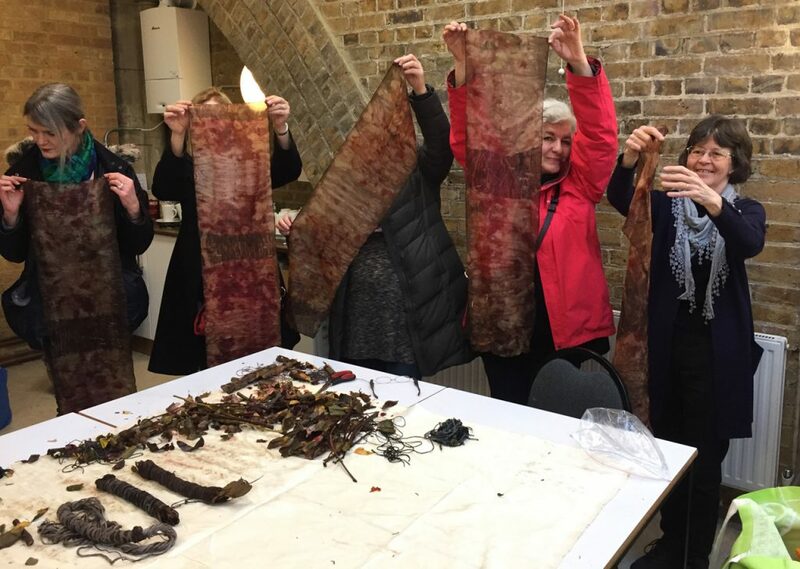 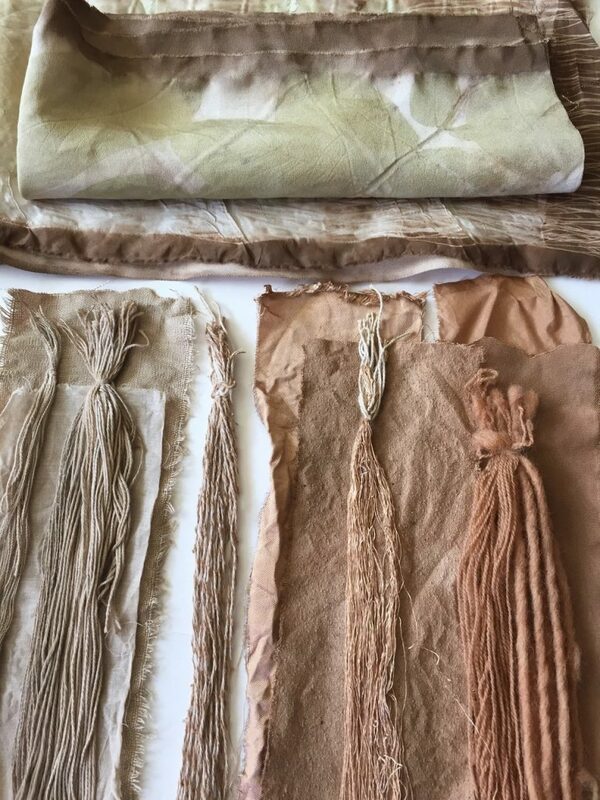 Both Stepney City Farm and Moderneccentrics are really excited to be joining forces to deliver creative natural fabric dying workshops in the Tower Hamlets community. 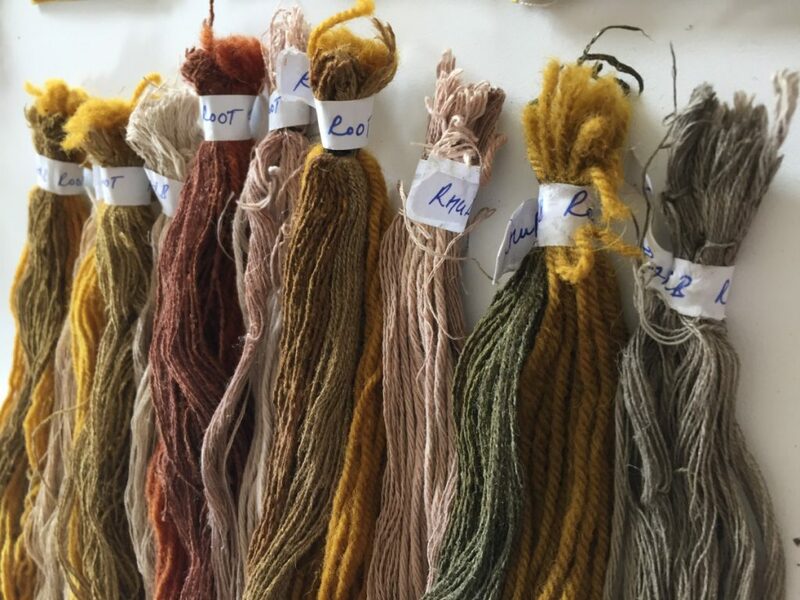 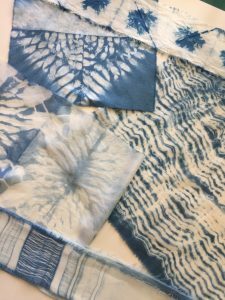 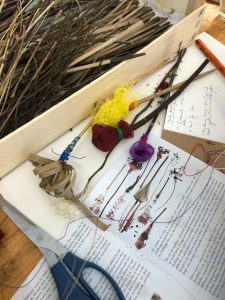 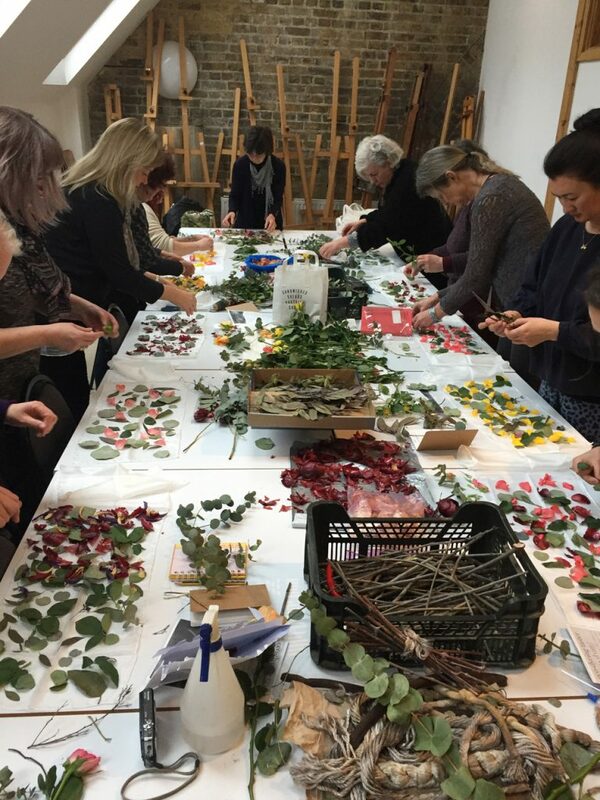 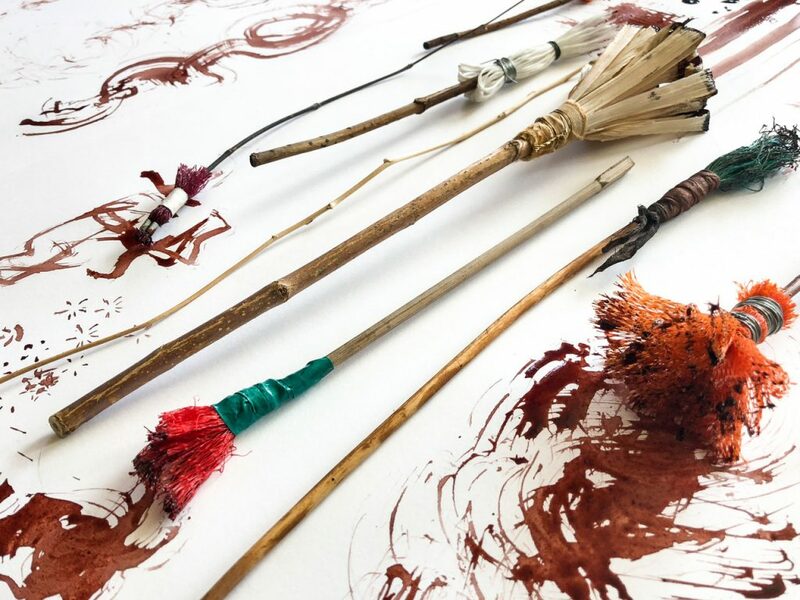 Starting with natural dyes, the workshops will also explore contact-printing, shibori techniques, mark-making with natural inks and handmade brushes, creative weaving, experimental basketry and felting. 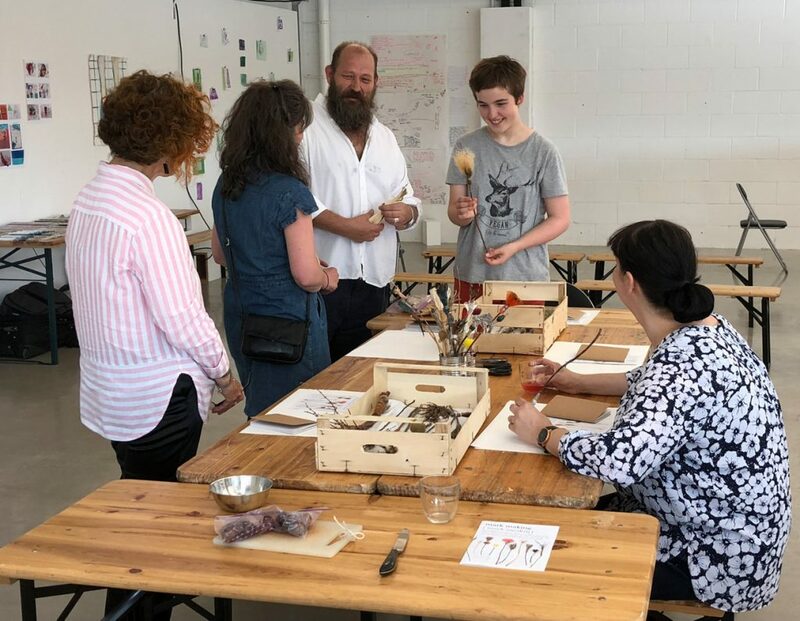 Look out for regular Monday workshops in the Gallery Space during term time and some weekend ‘taster’ experiences too. 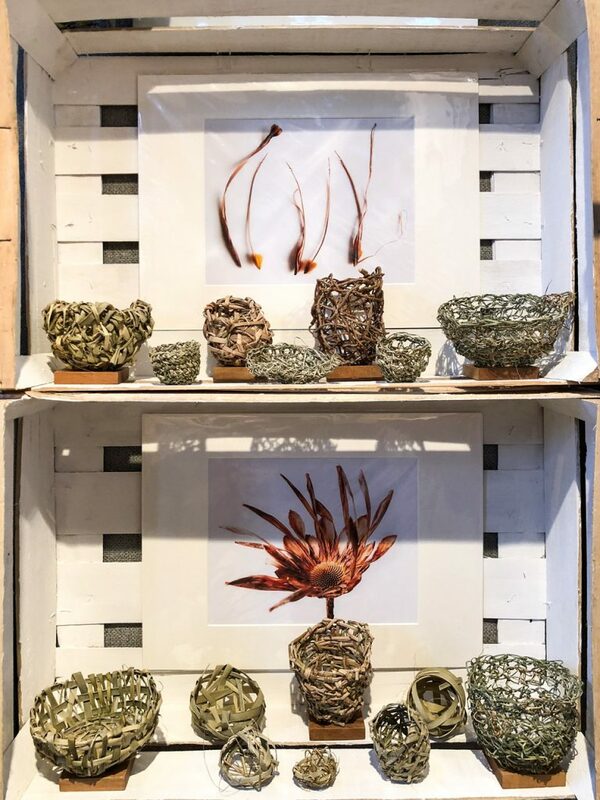 You can read more about Ross in the Summer Issue of No Serial Number magazine (in print or online) and on their blog, where you can see more of their work.